I imagine we’ve all been closely following the Ebola outbreak in Africa. Although we’re a long way from the finish line, how encouraging is it that a very experimental biotech drug may be saving the lives of a couple of infected healthcare workers. Moving toward the integrated display of a glucose monitoring system, and insulin pump system for diabetes (Dexcom and Insulet). Will animal testing eventually go the way of the dodo bird in drug development? 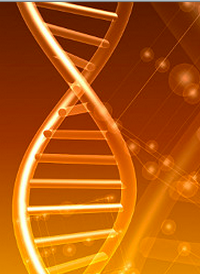 Maybe – now that scientists are developing “human body on a chip” technology. Fascinating stuff. Big investment money going after CARTs (leading-edge cancer treatment based on re-engineering the patient’s own white blood cells). Alliance between BMS and Allied Minds to speed R&D developments in university research insititutions (data-, expertise-, and resource-sharing). Novartis on the threshold of a new chronic heart failure treatment. BONUS: will there soon be a blood test to detect ANY type of cancer? Pharma and biotech sales (and training) leaders, take note: the FDA is actively training doctors to sniff out your transgressions and turn you in. 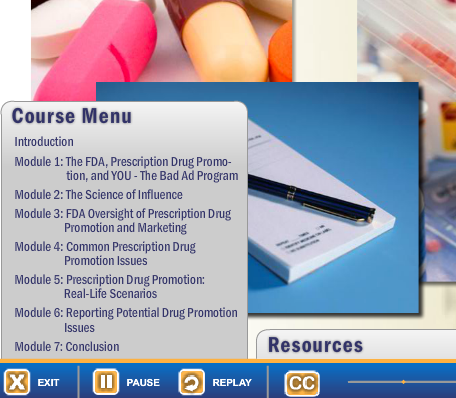 The FDA has recently launched an e-learning course in order to educate the medical community on misleading drug promotions. From the FDA’s press release: The FDA’s Office of Prescription Drug Promotion announced Monday the launch, with MedScape, of the e-learning course, which offers continuing education credits for healthcare professionals. 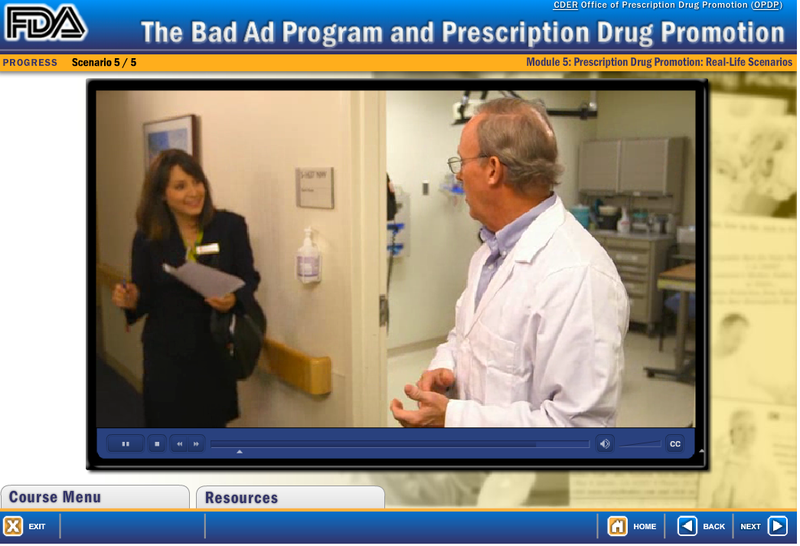 The course is part of Bad Ad, a program designed in 2010 to raise awareness about misleading and untruthful drug ads. It’s aimed at healthcare professionals, but anyone can take it, the agency said. The office has developed several case studies based on warning letters the FDA has sent to drug companies, representing common problems. Of particular interest is Module 5, where actors representing sales reps engage in questionable promotional practices to demonstrate violative sales tactics. This should be examined carefully by every commercial biopharma organization. Hat tip to Corey Nahman for the heads-up. Impactiviti helps pharmaceutical training clients find the best vendors for their needs. Plus, there’s a lot more! 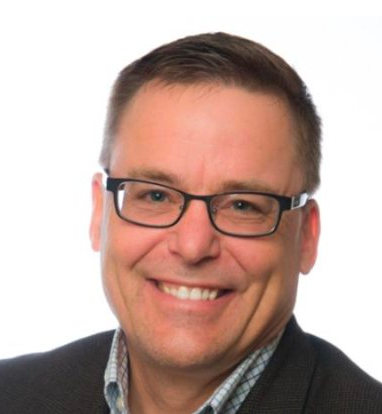 And, for all your training and technology needs, speed-dial Steve Woodruff, who will help you find the optimal vendors for your needs (yes, the vendor recommendation service is free – here’s how it works). I’m also happy to connect with you on LinkedIn. So…plug in to the Impactiviti network! Here’s a listing of various pharma training jobs I have found listed on-line in recent weeks. I do not have any affiliation with the listing companies; just providing these links as a service to you! Impactiviti is the Pharmaceutical Connection Agency. As the eHarmony of sales/training/marketing, we help our pharma/biotech clients find optimal outsource vendors for training, eMarketing, social media, and more. Yes, it’s still early – but research results like this make me do a happy dance!!! Way, way back when Apple’s iPad was first announced – you know, a year and a half ago – I predicted openly on this blog that it would be a game-changer for eHealth. Which goes to show that even someone as crystal-ball-challenged as me can get it right – sometimes! At least 6-8 pharma companies (so far) have already committed to deploying the iPad to their sales forces, and I predict that it will become the new standard for delivering marketing messages, implementing eLearning and eCommunications, and facilitating territory management. 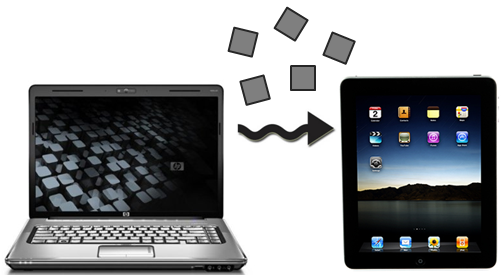 In short, the iPad will displace the laptop. And this means that an awful lot of applications will be re-designed for the new platform. So here’s my new prediction for the rest of 2011-2012 – it’s going to be one freaking mess. Fun, because it’s the iPad, but a big tangled digital mess nonetheless. Why? Because each company is going to have to “piecemeal” over a bunch of legacy functions and apps, from a variety of vendors, plus each department in the pharma company that communicates electronically with the field force will be throwing their stuff into the electronic stew. Let’s say the iPad initiative starts with a major brand, or a therapeutic area. And the initial focus is on eDetailing. Do you realize how quickly, and how chaotically, everything else will start jumping on board once the initial commitment is made to go iPad? You’d like to think there was a master plan somewhere, right? Someone thought through all the ramifications and made a big-picture blueprint? Yeah, right. As I was saying to one of my clients a few weeks ago during our brainstorming lunch, it’s just going to be the wild west for a year or two, and much of the true potential of the iPad will not be realized because we’ll be too busy moving the used furniture into the new house while still putting up the drywall. 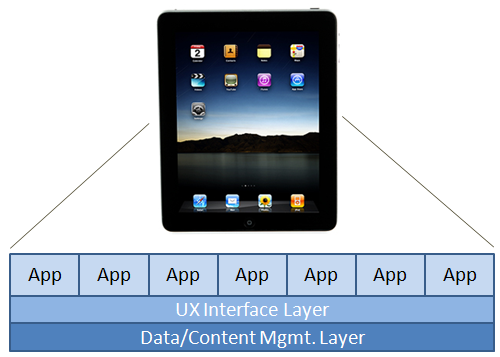 provide a common UX (User eXperience) interface to multiple applications. It will allow much easier “plug-in” capability for new apps and give an integration layer that all the onesie-twosie apps we’ll see in the first wave won’t have. The user experience will be the starting point, not the afterthought. I’m guessing that one or more of the eDetailing and eTerritory providers are already working on this. I would be surprised to see this come out of the eLearning camp. It’ll be a bit rocky getting there. But of all the vendors peddling apps and solutions for the iPad, keep your ears tuned for someone taking this approach (and having more than vaporware to show). That’s where the big win will be. These are posted simply as a service to my readers. I have no connections to the HR departments posting these openings.